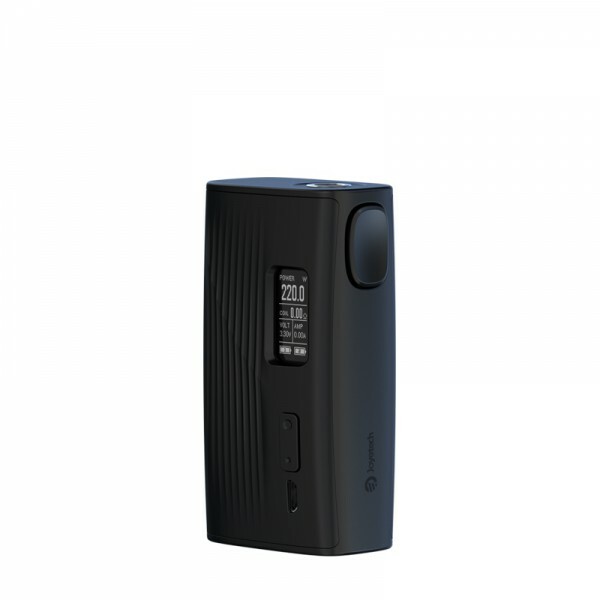 The ESPION Tour is powered by dual 18650 cells, reaching a formidable 220W output and 2A quick charge. You can easily manage it with a intuitive 0.96 inch color display. 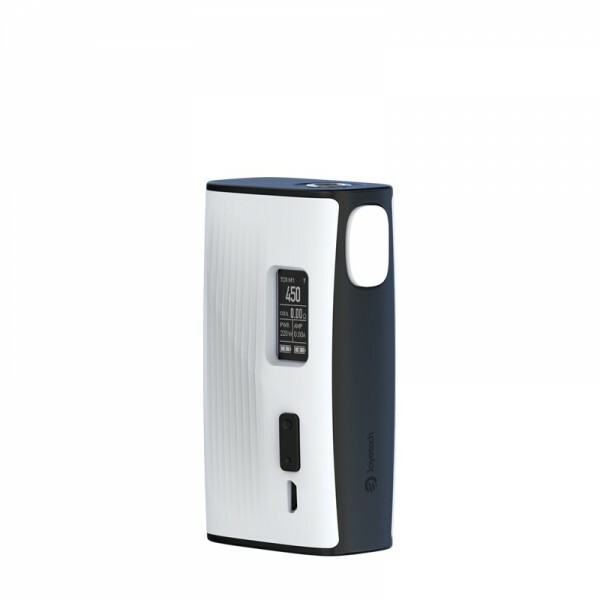 Having the top-fill and top-airflow system, you’re free of any leakage. 9th Blvd.Changxing High New Tech. Industry Zone, Shajing Town, Baoan District, ShenZhen China.